When you visit someone’s home and use the powder room it’s always pleasant to be presented with linen or embroidered bath towels- they are simply elegant and so very classic. Something like top quality embroidered or monogrammed towels truly make a memorable impression. 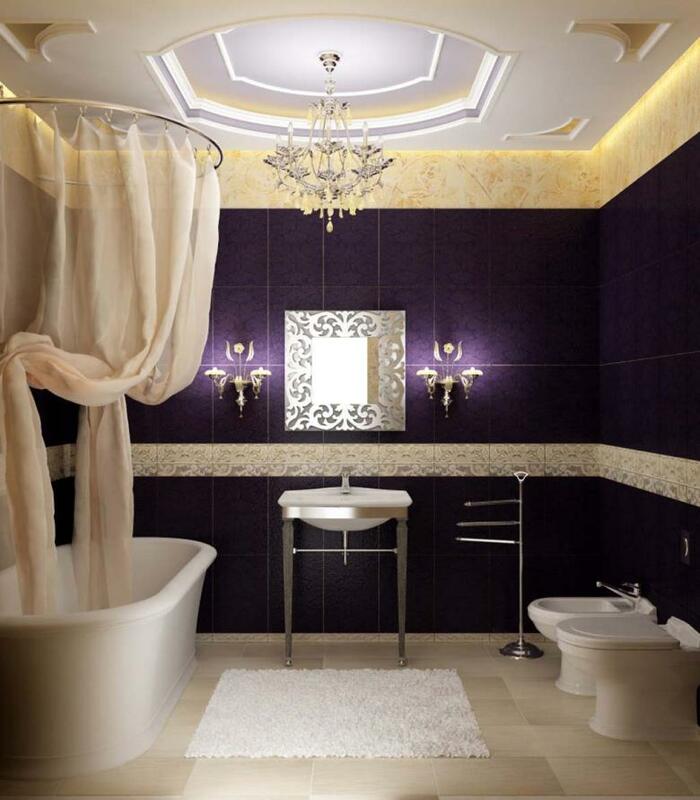 Any bath or powder room can be made gracious and welcoming with just a little bit of effort – after all, it isn’t really about money but instead the pride and care you have in your home. If you are expecting company it’s a good idea to clean the guest bathroom in advance, perhaps a week or so ahead of the event so you have time to address any problems you may uncover. It’s best to clean on a sunny day with the drapes drawn; if possible the window treatments should be removed for cleaning or replacement at the same time. Turn on every light and be sure to clean the light fixtures, replacing any burned out bulbs in the process. Don’t forget to clean the mirrors and the switch plates as these are often overlooked but will not go unnoticed by company. When you see the same thing every day it’s easy to overlook or actually no longer really see the things that a fresh set of eyes will instantly pick up. In addition to top quality towels you will want to invest in some good liquid soap or bar soap with a distinctive fragrance; you may also wish to have some hand lotion available. A scented candle or fresh potpourri is another nice idea, as is a single bloom in a bud vase. Even though guests may not be taking a bath or shower it’s a good idea to put out a handsome set of bath towels as not everyone will use the hand towels or guests towels you provide.